35 Year Membership Award in the Ottawa Real Estate Board December 2018. "Working as an administrator at a real estate office, I get to know a lot of REALTORs. I chose Jacquie when it was time to buy my first house because I trust her and her experience, and I know she genuinely cares about her clients. House hunting with Jacquie was fun and easy, and when we found the perfect house she explained the paperwork involved in terms I understood. All in all it was a great experience and I'd recommend Jacquie to anyone." "This letter is to thank Jacquie for her high standard of service she has afforded us in the purchase of a new home and the sale of our present home. Jacquie was always available at all times, ready to assist me, answer any questions I might have, reassuring me and taking care of many details that I needed her assistance with. It was no small task as we had been in our home since 1975 and were not familiar with buying/selling practices. I highly recommend Jacquie to anyone who is interested in selling their home." 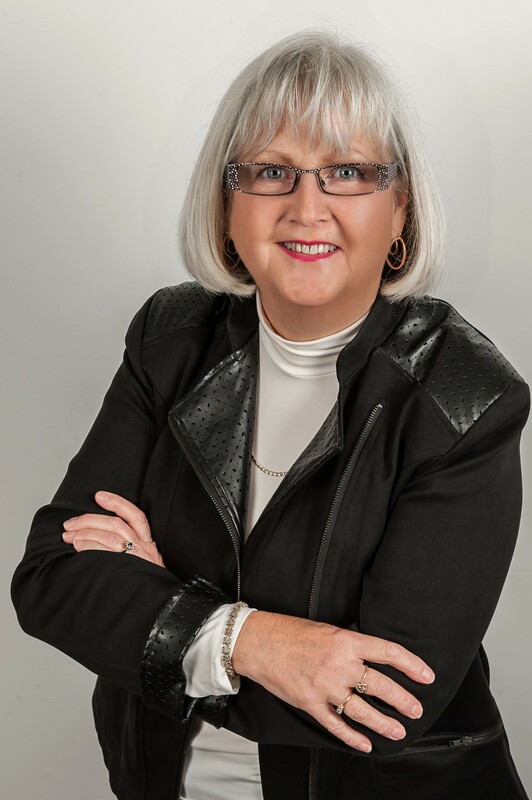 "Jacquie has completed seven successful real estate transactions for me. She is as honest as the day is long, and goes above and beyond to make sure her clients are satisfied." "I consider myself very fortunate to have had Jacquie's help and expertise. I found her to be easy to talk to, reassuring, and knowledgeable. She kept in touch with me on a regular basis, informing me as to how things were progressing and answering any questions I had. I would gladly recommend Jacquie to any of my friends or acquaintances should they require an agent." "Monique and I have been thrilled with your services, your professionalism and dedication. ....if we ever decide to take that step again, you can count on our coming to you for handling our transaction." "We are pleased with her professionalism in assisting us through this process. We will certainly recommend Jacquie when making referrals to our friends and acquaintances." "Jacquie acted as in informed and responsible realtor, making our needs her top priority. I would certainly recommned her to anyone who wants to sell their house; she will go out of her way to make sure that you are a satisfied customer." "With this type of commitment we knew that Jacquie was the best real estate agent for us ... when it's time to sell our current home Jacquie will be the one we will call." "To find a real estate agent who will go the extra mile to lower the sale price of a home, is to find a person of honesty and integrity." Joann L. & Susan H.
"Thank you, Jacquie, for all your work and help with our house."